AmHawk is a full service fabrication company specializing in providing fabricated products according to customer specifications. We welcome all jobs, from large quantity repeat run parts to one-time runs. We also provide equipment fabrication according to customer designs. 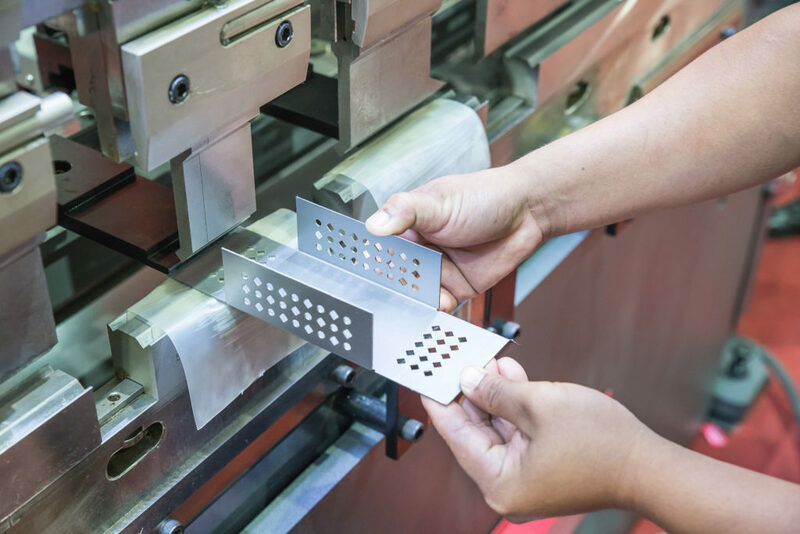 AmHawk has the sheet metal fabrication equipment and machines necessary to produce everything from simple cutouts, to high tolerance complex bend and multiple piece products. We have more than 35 different pieces of equipment designed to cut, shear, burn, punch, bend, drill, form, grind, and weld. Most importantly, we have craftsmen with the experience and skills to engineer the methods that take your needs from drawing to product, at the lowest cost and highest quality. While we most frequently produce parts manufactured from hot and cold rolled steel, we also have experience with aluminum and stainless steel. Many of the parts we manufacture are oriented towards small lot production runs, where quick changeovers are required. AmHawk is a full service painting company dedicated to the highest quality painting of industrial parts. We have both a continuous feed powdercoat line, and a wet or liquid (primer paint) line painting system. With both lines, we can offer you a wide variety of services, and make your product look its best for its application and intended use. 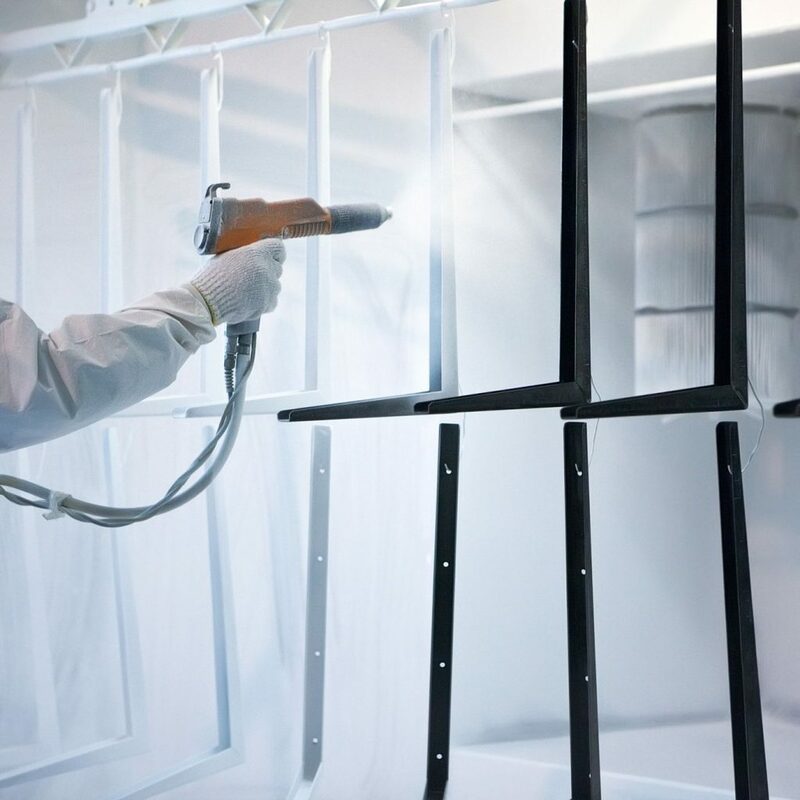 AmHawk has a complete continuous flow powder coat line for highly economical painting of AmHawk fabricated parts, or contract painting of your components and assemblies. Powder coating is one of the best options for meeting the growing pressure of environmental compliance. In many cases, powder also offers improved quality and a cleaner working environment while maintaining an attractive, durable finish. AmHawk provides a full range of assembly services, from subassemblies to complete product. We have a rich history of successful sound and weather insulation installation, hardware assembly, logos, signs, and decals, as well as assembly of small trailers and chassis. For your standard or customized fulfillment project, our flexible workforce can assemble all types of product at our spacious facility. AmHawk can support a variety assembly services, so you can focus on your core business activities. Let us help reduce production costs and add value, allowing you to meet your lean manufacturing objectives. AmHawk’s contract assembly services will save you both time and the expense of inventory management, staffing, and safety. We also make sub-assemblies relating to the products we paint. This involves adding components, where necessary, to create a complete and ready-to-use product at the customer’s site. Our turn-key solutions help reduce your total cost of ownership by providing technical support and application assistance. AmHawk can provide the services you need to minimize your inventory investment, and offer you a team of skilled logistics professionals and unlimited capacity, while providing world-class service. AmHawk will act as a partner in your operations, helping you avoid the commitment of leasing or the expenditure of building. We understand that your bottom line depends on streamlined operations and supply chain management. At AmHawk, we will work with you to understand your business processes. From AmHawk Express to kanban-driven replenishment to spare or low usage parts inventory management, we will help you achieve the short- or long-term inventory management solutions you need. 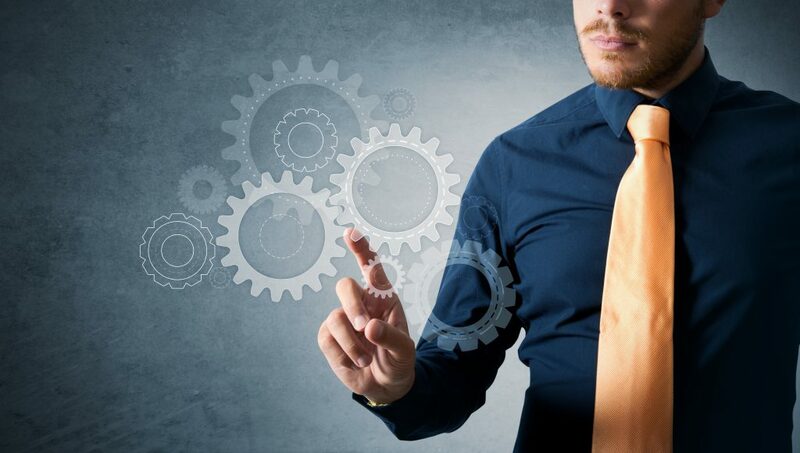 AmHawk has an excellent reputation for on-time delivery, and servicing our customers with programs such as managed inventories, kanban, and sub-assemblies prior to delivery. Located in Southwestern Michigan in a 110,000-square-foot facility with ample room for expansion, we have a highly knowledgeable and experienced team of employees who are dedicated to help you succeed. When you work with us, you’ll immediately experience the AmHawk difference – our total customer focus. At AmHawk, we are proud to provide competitive one-stop-shop services in a wide range of offerings, from simple fabrications to complete build-to-spec assemblies. 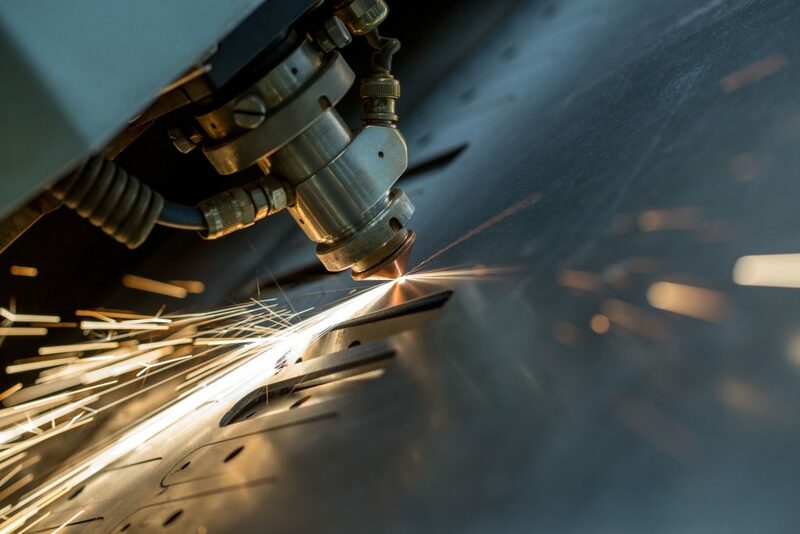 AmHawk LLC is a full-service and -capability sheet metal fabrication company serving Michigan, Northern Indiana, Ohio and Illinois, and we welcome your challenge! Every AmHawk associate is committed to providing each customer with competitive prices, quality that exceeds expectations, and on-time delivery. We excel at assisting customers in optimizing designs for cost and production. AmHawk has full capabilities in mild and stainless steel, aluminum, and other metal fabrication, as well as full powder-coat painting. 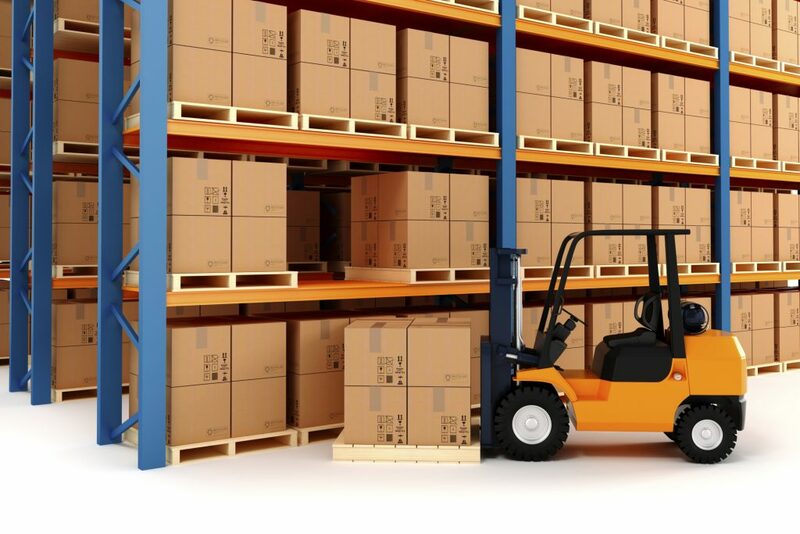 We provide assembly options and unique logistics and inventory management services. At AmHawk, we recognize that our performance and your satisfaction are vital to our collective success, whether you require a quick-turn one-off job, or a multi-year, multi-product contract. For 50 years, we’ve been committed to exceeding customer expectations. Postelli Steelfab was founded in the 1970s as a custom steel fabricator and manufacturer of steel products in Coloma, Michigan. As the business grew, a contract painting company was added in a separate facility in Hartford, Michigan. In 2003, AmHawk acquired both companies, and since then, we have continuously invested in equipment and facility improvements. In 2009, AmHawk added complete light assembly operations in addition to its full metal fabrication, powder coat painting, and liquid coat painting capabilities. The Coloma operations were moved to a larger building in 2010. Currently we have over 110,000 sq ft under our roof.